The new Velop model offers a cheaper option for people looking for a mesh network offers while still maintaining all the features that made Velop so exciting when it launched in 2017. While maintaining all the same base features of the Velop range, the new dual-band variant will be slightly smaller than their tri-band brothers, sitting almost 2 inches shorter than the tri-band option. They will also maintain interoperability to ensure you can use either router on a new or old Velop network. The new version will also have the same easy app based setup consumers have come to expect from the Velop line of routers. 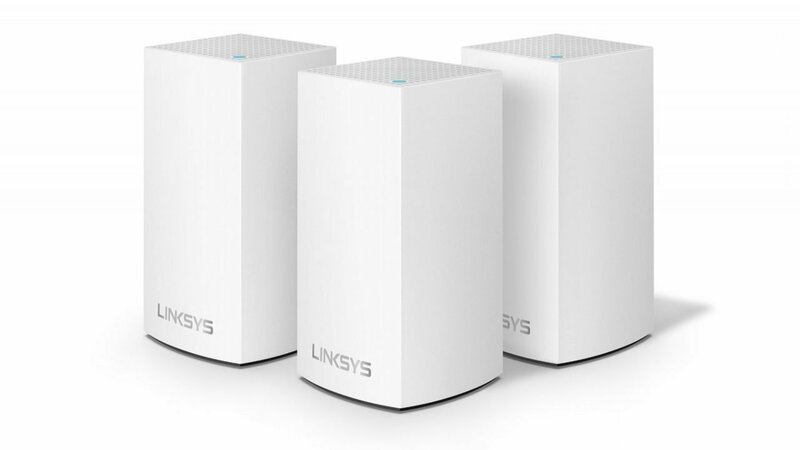 Linksys is also planning an update the software on the full Velop range in 2018. This new firmware will improve the capabilities of Velop adding network traffic security monitoring, self-optimization of the network, network optimization, and parental controls. The new dual-band Velop will be available in a one-pack, two-pack and three-pack for $169.99, $259.99 and $379.99 CAD, respectively. The firmware update will be free to all Velop users and is planned for Spring 2018.